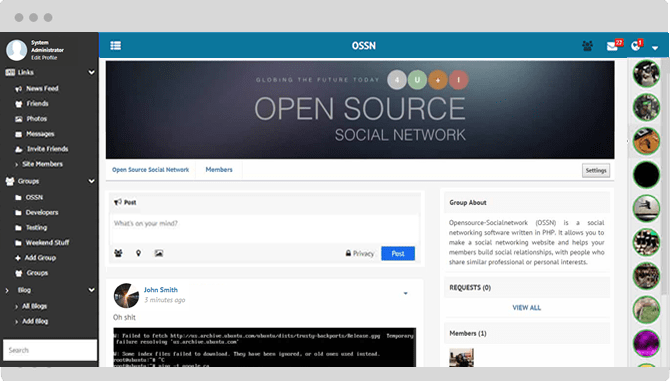 Open Source Social Network (Ossn) is a rapid development social networking software written in PHP. It allows you to make a social networking website. Ossn can be used to build different types of social apps. Where can i test the Demo? 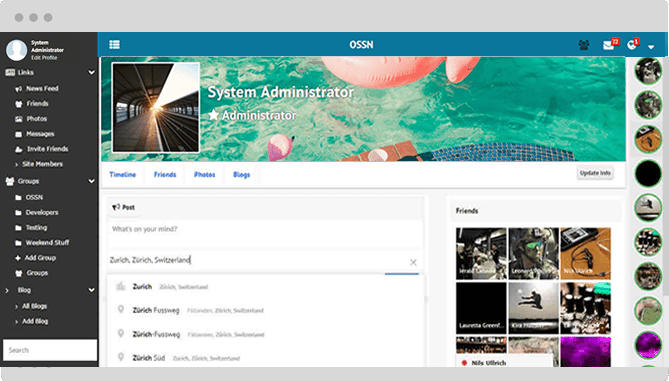 Opensource-Socialnetwork (OSSN) including the core packages and the core set of bundled components are released under OPEN SOURCE SOCIAL NETWORK LICENSE (OSSN LICENSE) . Get your social network up in no time. 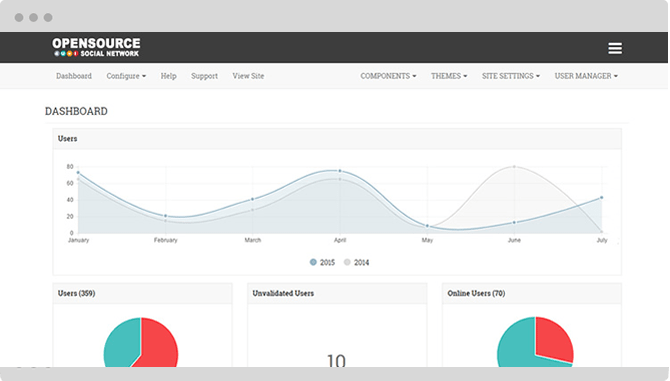 OpenSource-SocialNetwork is a very powerful and advanced open source social network CMS. Use our CMS today to build a open source social network website and it is completely Free! 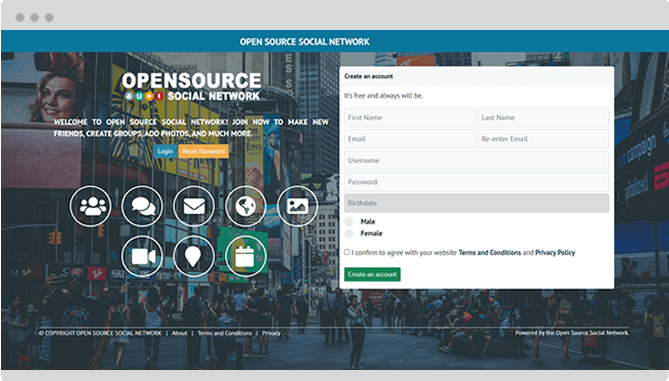 OpenSource-SocialNetwork the best social network cms we are the open source social network. 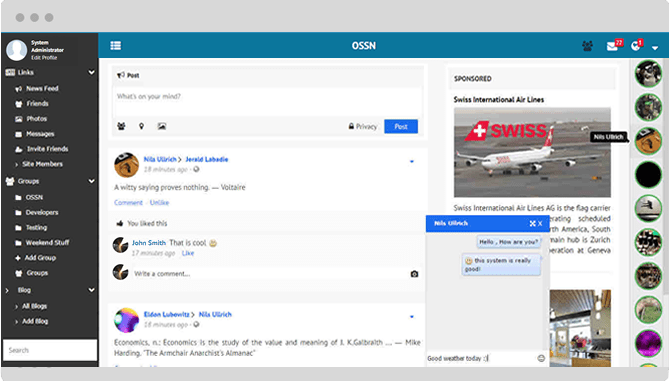 Free cms to build your social network aka social cms aka ossn aka ossn social network. We provide the world with a open source social network script the best free social networking CMS. If you are enjoying our free CMS please share our site with friends and family to help us reach more people around the world!